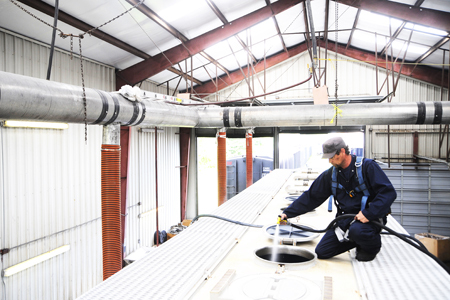 Hartley Oil’s rail services go beyond handling railcars for repackaging and transloading services. Having privately owned track and our own car-mover gives us a lot of flexibility and capability. We are served and switched daily by CSXT. COPYRIGHT © 2012 HARTLEY OIL COMPANY, INC.